"You have no idea how great it feels to be free!" YOU CAN HAZ CROWN. YOU CAN HAZ FAVORITE YOU CAN HAZ FOLLOWER. YOU CAN HAZ ALL CAPS. Holy crap thank you guys for everything! So accurate! I love Life's Too Short! 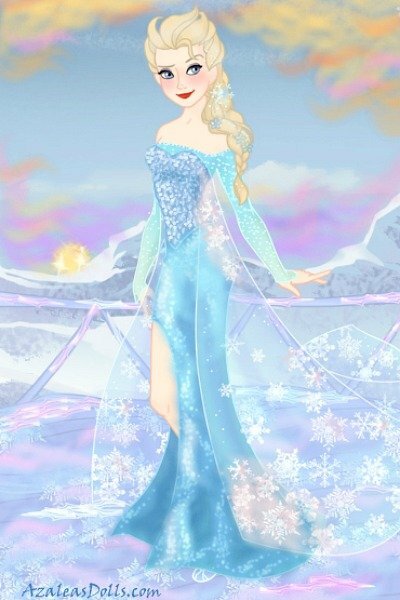 Best Elsa I've seen,great job on her! Wow! !Thanks you guys so much for the comments, the crowns, and the high rating!!! This is gorgeous!!! Amazing job!